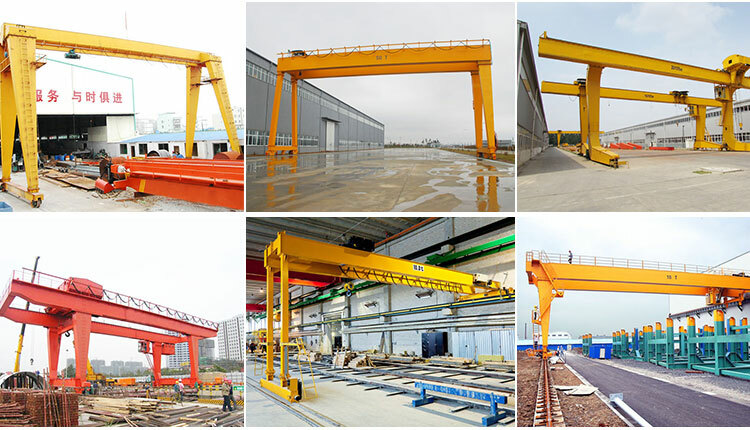 Ellsen Machinery Equipment Co., Ltd, as the subsidiary of Aimix Group, is a professional gantry crane manufacturer and servicer in China. 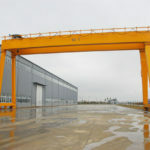 We are dedicated to designing and manufacturing a wide range of material handling equipment, including overhead crane, gantry crane, jib crane, hoists, construction winch and marine winch. For many years, we have introduced a large number of advanced technology and processing equipment, laying a solid foundation for quality products. Besides, we always focus on the equipment R&D so as to make continuous optimization and innovation. Our products have been exported to over 80 countries and regions, such as Pakistan, Australia, Vietnam, Russia and Tanzania to serve for many projects including construction, railway, highway, river and sea port. We always adhere to the principle of quality first and customer foremost so as to make them satisfied to the greatest extent. We hope to create maximum benefits for them and achieve a win-win situation. Our gantry cranes have embraced ISO, CE, BV, CUTR certificates, etc, which can serve as effective ways to monitor the management and quality of our products. We also establish strict quality control system and perfect quality assurance system to make sure every section and product can satisfy clients as much as possible. Thanks to our wealth of expertise and experience, we have established a long-term relationship with many customers. 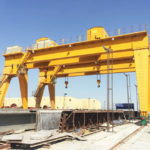 As a seasoned gantry crane supplier, we provide a full range of services for clients including pre-sale, sales and after-sale services. We will serve our clients with heart and soul and be responsible for them. By means of providing quality products and reliable services, we have won a good reputation among customers. Perfect pre-sale service. We have experienced technical team to design gantry lifting solutions based on practical requirements of customers. Sales tracking. We are responsible for the equipment acceptance and make sure every product and component are with good quality and working conditions. We also guarantee a fast delivery. After-sale service. We supply installation, inspection and maintenance services according to relevant contracts. 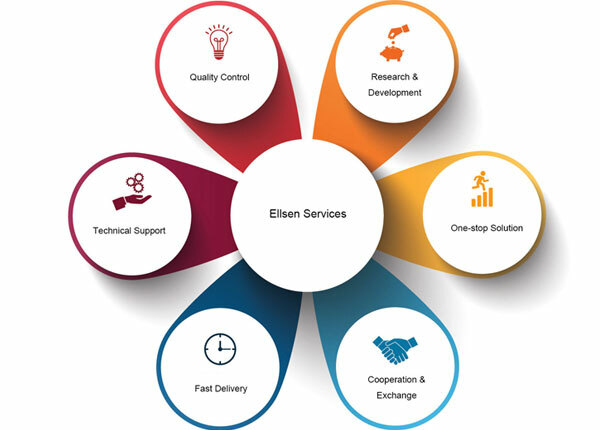 With sound quality control and service systems, Ellsen will be the best choice for you. 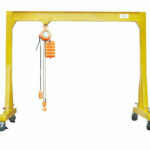 If you would like to purchase gantry crane, contact us online now. We are longing to cooperate with you!